This October 2016, AFWk Ltd is inviting designers from around the world to take part in Accra Fashion Week 2016 and expose their incredible talents to millions of people, both in attendance and via media. 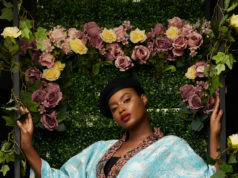 Accra Fashion Week is set to celebrate the beautiful and talented designers based in Africa and outside the continent. 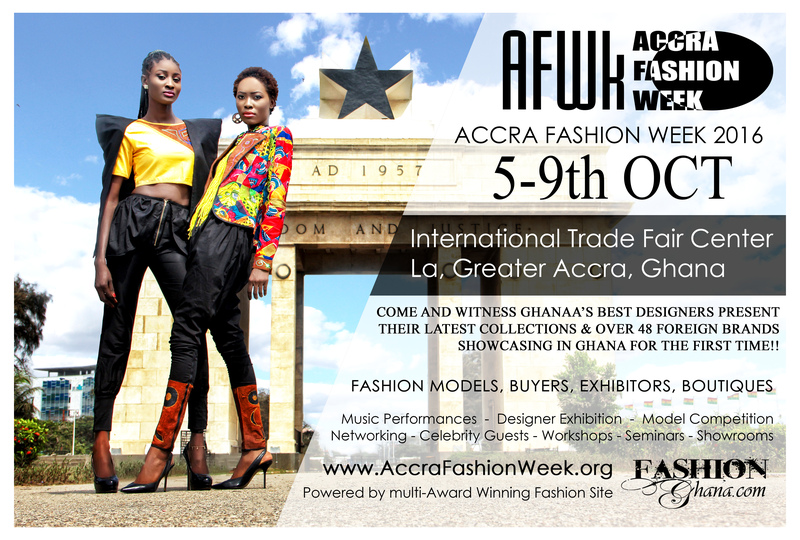 AFWk2016 will not only provide participants with extraordinary promotion and media coverage, but this year the team is focused on creating business and employment via designs and setting the grounds for designer-buyer relationships in Africa with Ghana spearheading the process. 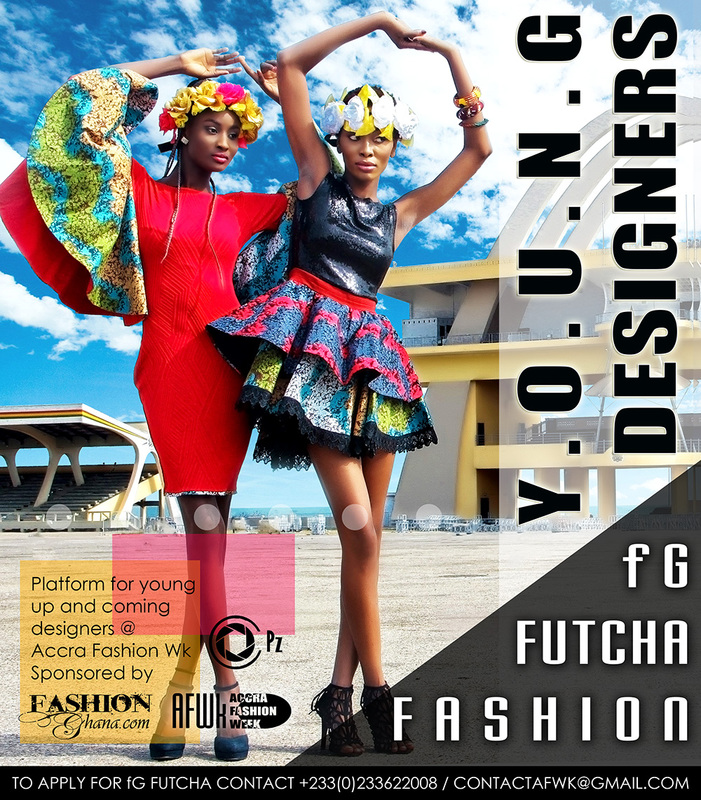 This will be activated with the participation of over 10 buyers confirmed to attend and more to willing receive show updates via internet, and also over 450 Ghana based boutique owners set to participate, Accra Fashion Week 2016 promises to be a humongous business hub for fashion this year. WebsiteOutlook.com has already confirmed www.AccraFashionWeek.org as the most popular fashion week website in Africa with 3500 views PER DAY. To date over 3900 guests have registered to attend and still over half a year away. The 4 day fashion extravaganza is already reaching out to mainstream fashionistas, and will feature the best professional fashion models from across the continent such as South Africa, Nigeria, Gambia, Cape Verde and more. Designer packages range from $350-$500 only and subject to increase. So don’t delay register now, this investment might just be the real kick starter to your career, so what are you waiting for? To register, visit www.AccraFashionWeek.org, click on the registration tab and be a part of a phenomenon set to change business structure and fashion trade in Africa.